HVARS is a NY State Licensed Wildlife Rehabilitator and is licensed to rehab and house RVS (Rabies Vector Species) as well. See below for helpful links or contact us directly regarding wildlife rehabilitation questions. Found a wild animal? Use this helpful guide for what to do next. 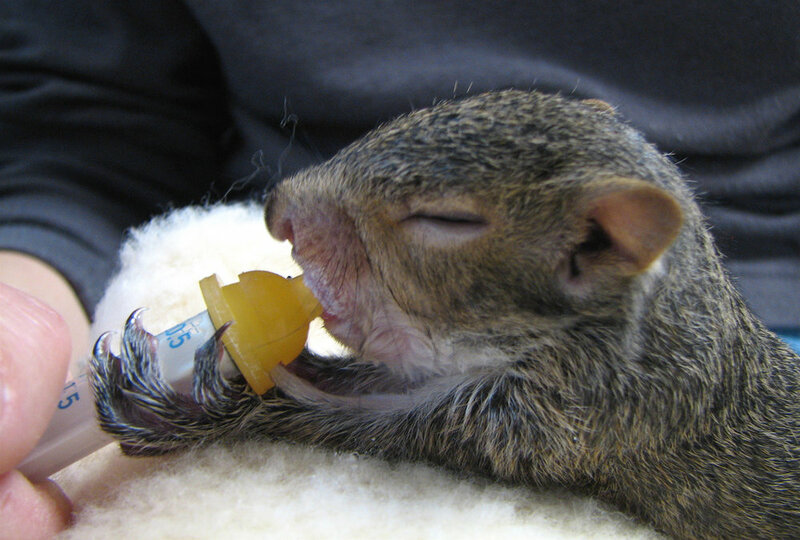 This searchable database from the NYS DEC will help you find wildlife rehabilitators in your area.